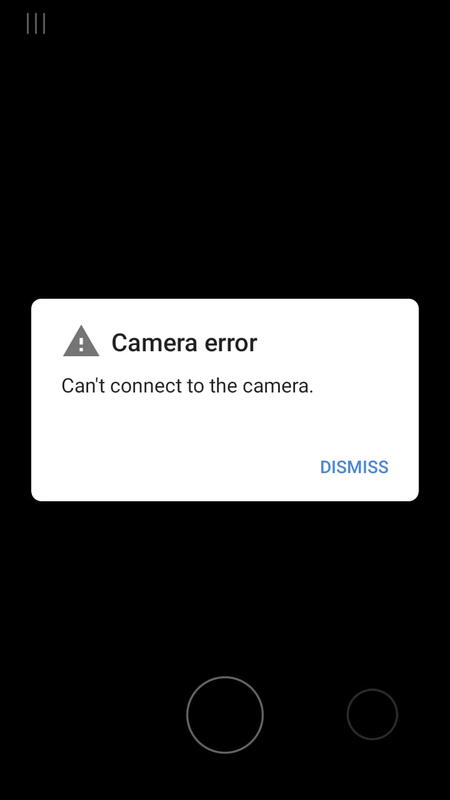 While opening default camera app in Nokia 5 (TA-1503) shows some error. Please check the screen shot . Is it anybody face the same issue after updating to android pie ?